When a customer who needs to build a website we gave him multiple options for custom website design or template website design with full features and functionality. We often asked why he chooses a template job over a custom or vice versa. We clarify them all benefits and drawbacks of template job over custom or vice versa. 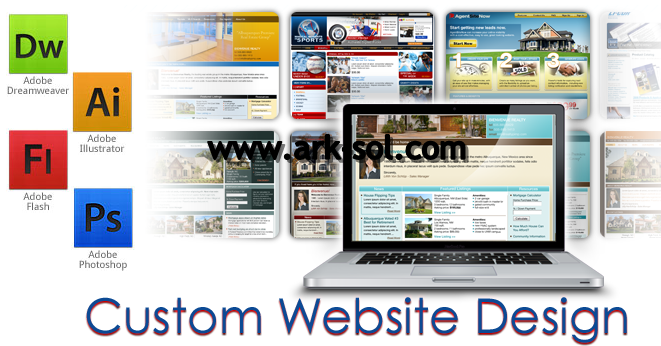 Custom Website design is the domain to show our expertise, talent and skills and our creation spokes for our work. Each and every thing is according to customer chooses. Custom web design is the art which get all the attention of our expert designer who designs it from scratch. Our designer work together with customer and create a website design with great look, unique idea keep usability in mind .Every Good website design company in Dubai as well as all over the world always recommend custom web design for any site, the reason is uniqueness. Every customer has wished its product recommend as a brand in relative niche and for brand uniqueness of the website design is the compulsory part. Custom design is consider for all large size application and website. Large sites have n tier levels and need a perfect design for whole site that’s why peoples recommend custom websitedesign in Dubai. The Only Drawback of custom design is it is very expensive and large amount of project budget consume on it and it takes a time period for completion. Another type of website design is template website design which is created one time and reused it many times as we required with some custom changes. Template designs are available at cheap rates and ready to use. 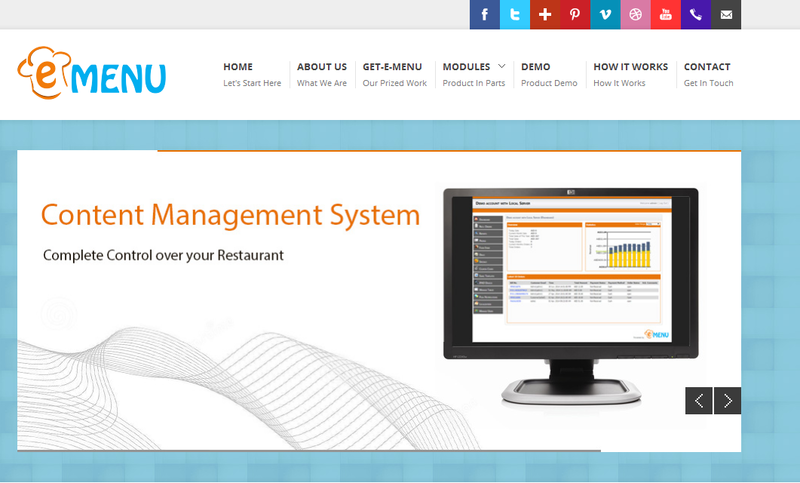 If you want a Content Management System (Wordpress, Drupal, Majento, ) site then you must use template website design. Lot of worth seen and full of functionality templates are available at Themeforest, at here you can find out a design which meets your requirement. The main drawback of template website design is it is used by number of users for their website. This drawback eliminates the uniqueness of the design. If you don’t mind this and want a quick site then template website design is good for you because many templates that’s meet your needs can found easily on easy prices. When we compare Templates vs Custom Web Design then we try to determine the customer’s needs and then gave him suggestion and told him all aspect about the design and told him why our selected design is necessary for his website. If customer needs uniqueness then we suggest custom web design and if his budget is low and he wants to quick website then we suggest a Template website design.